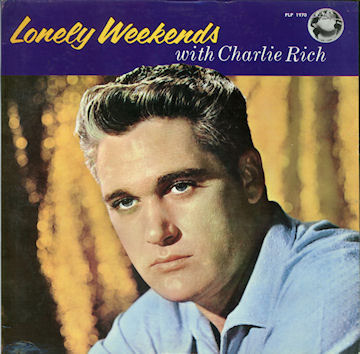 Dubbed “The Silver Fox”, Charlie Rich was a pop country super star in the seventies, but it might be his most Elvis like hit, Lonely Weekends that he’s most remembered for. At least it’s the song that I like the most. 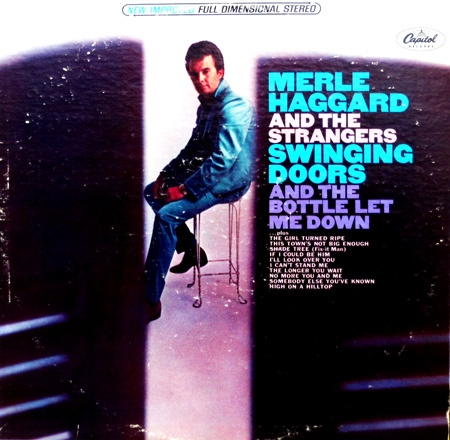 Even if his name is not the most recognizable of the era and genre, his work not only as a singer but a songwriter (he wrote for Johnny Cash and Jerry Lee) is considered by many to be the best to come out of Sun Studios. The Southern Gothic tale of Delta Dawn is a sad one, and even sadder as it was based on a real lady. 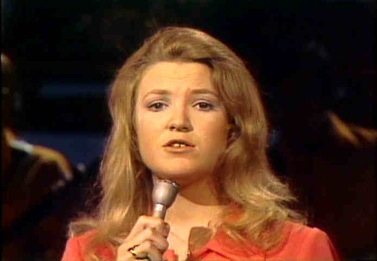 Once stood up my a suitor, she became obsessed with his return to her and aimlessly walked the town growing more and more mentally ill. Doesn’t make it any less catchy and engaging as an old timey country hit though in the hands of Miss Tanya Tucker. It calls to mind the memorable Faulkner short story A Rose for Emily. 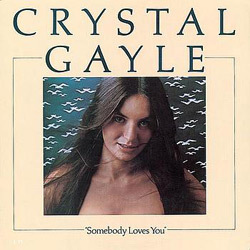 The genre my friend labeled as “pharmacy rock” (the middle of the road radio music that pumps through rite aids the world over) rarely has me exclaiming “I love this song!” But Crystal Gayle's heartfelt romantic rendition of Somebody Loves You is a beautiful exception. It's the kind of song you imagine really good Midwestern or southern girls putting on their plastic pink record players in frothy bedrooms as they wait for their boys to get back to town. The song was rerecorded by the queen of rasp, Marianne Faithfull in the Brix Picks album Dreamin My Dreams years later. I'm kind of alone among most of my friends in my love for Willie Nelson, but as a fan of classic country, it's hard not to be swayed by his impressive career. 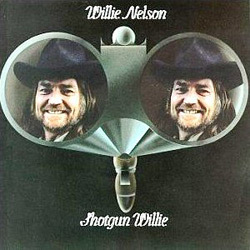 Shotgun Willie is among his best. It features many of his own compositions rather than covers that later made him more famous. From songs about drowning in a whiskey river, to the dance floor perfection of Stay all Night (Stay a Little Longer), from the lamenting romances of Sad Songs and Waltzes and She's Not For You, this album plays like a wonderfully beery night Donn's Depot in Austin. Recorded with Atlantic after an opressive relationship with RCA, Nelson seems to be giving his all here on his own terms, and with that independent self expression, he defined a new sound in country. 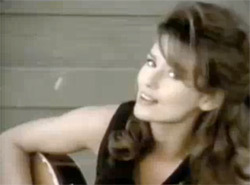 Shania basically represents everything that I find unholy about the direction of modern country music. 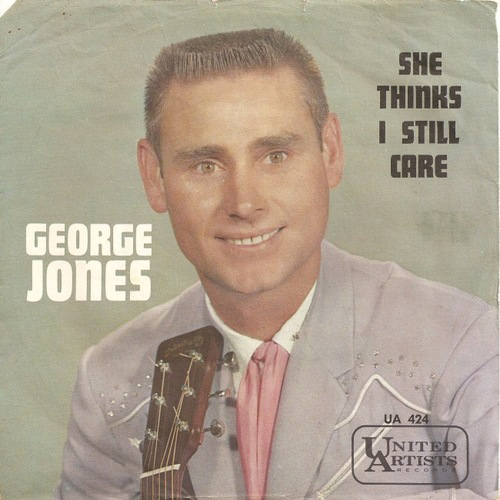 I like my pop music in my pop music but when it comes to twangy heartbreak I like it old timey Loretta Lynn style and nearly faint with grouchiness at the thought of modern country. Still, there’s no point in denying that her big haired first big hit just gets me right in the gut and before I know it, I’m singing it all day long to the frustration of those around me. In the video she’s a tarty waitress who spends more time flirting with the town’s sons, dads, and grandpas in a totally inappropriate work dress. 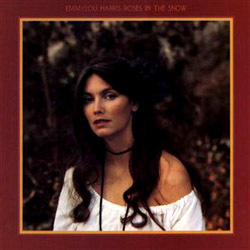 On the cover of the single, wow, she seems to have taken some cues from Silk Stalkings and gone double breasted and somehow, inexplicably jump suit at the same time. This is pretty much a poster child for how the latest trend can go horribly wrong. Just look at the length of that crotch. The song was written together with her then husband Mutt Lange who is legendary in the business for his hit making producing of AC/DC, Def Leppard, and Foreigner. She does the side pony tail and the side braid. I couldn't find a single bad picture of her on the internet. And doesn't she seem like nice person too?